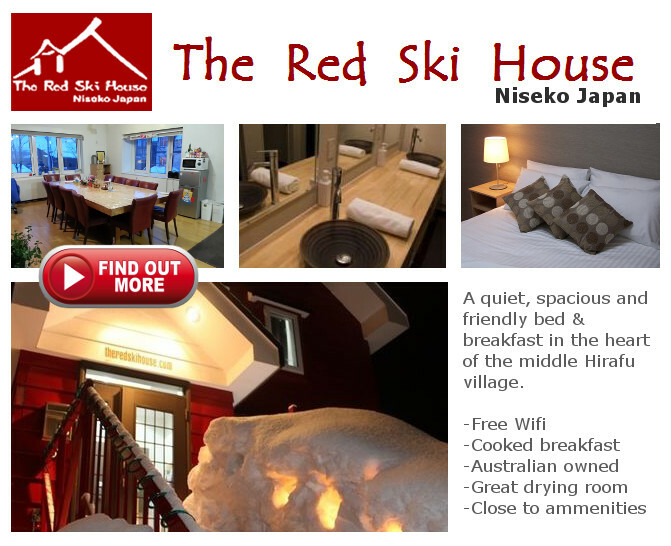 Snowriders Australia (SRA) is an online news media outlet for skiing and snowboarding enthusiasts. At SRA we only care about the serious stuff; not advertising, memes or other types of ‘click bait’. Expect to see original articles about the snow industry, weather systems, winter athletes, snow personalities and places we’ve visited. 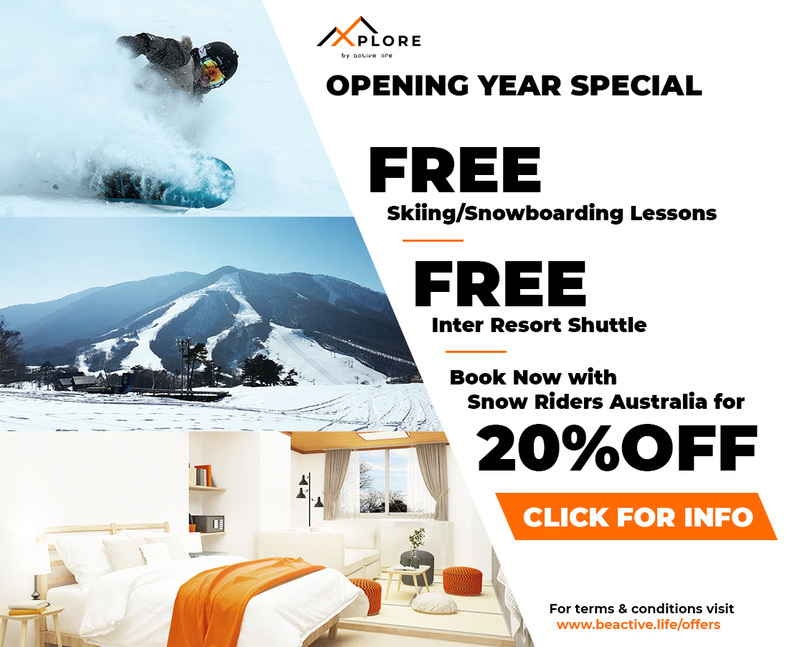 Snowriders was founded independently in Western Australia in April 2015 by skiing enthusiasts, Glenn, Andrew and Jim. It was clear that despite the popularity of snow sports in WA, there were no on-line resources for local riders. They decided to fill the gap with a Blog and Facebook Page dedicated to the sport in sunny but ‘snowless’ WA. The group grew rapidly in popularity until in March 2017 the group changed its name to Snowriders Australia, bringing with it new opportunities, including alliances with a number of trusted providers, in Australia and overseas. Our reach has been growing steadily since 2015. Our website receives on average 2,500 visits per month and our social media pages have roughly 14K loyal followers across the globe, reaching audiences in Australia, USA, UK, Japan, Canada and New Zealand (to name a few). Got a query? Feel free to shoot us a message via our contact page.